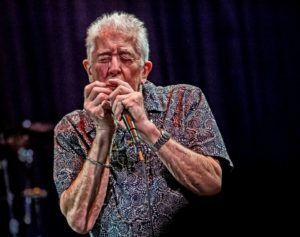 There are few performers today who can be labeled truthfully as legendary, but when attached to John Mayall the title is indeed fitting. A keystone in the development of the early ‘60s British blues scene that immigrated across the Atlantic and around the world, he is still at the top of his game more than fifty years later. A multi-instrumentalist, songwriter, and vocalist, Mayall, along with his band The Bluesbreakers, has introduced the world to many premier rock and blues musicians who have gone on to solo success, such as Bluesbreakers alumni Eric Clapton, Mick Taylor, and Jack Bruce. Tirelessly touring and releasing stellar recordings, Mayall was inducted into the Blues Hall of Fame in 2016. John Mayall always draws attention whenever he performs in Portland. He will be returning to the Aladdin Theater on Monday, November 7 for what is certain to be another outstanding show. Tickets are $30.00 and are available in advance through Ticketfly.com. Minors are welcome with a parent or guardian. 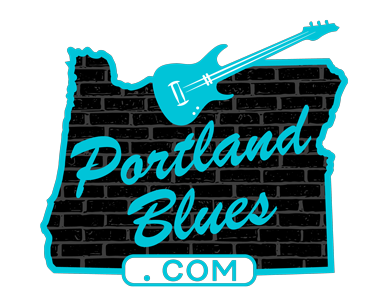 The Aladdin Theater is located at 3017 SE Milwaukie Ave. Show time is 8:00 with an opening set by Portland bluesman Joe McMurrian.